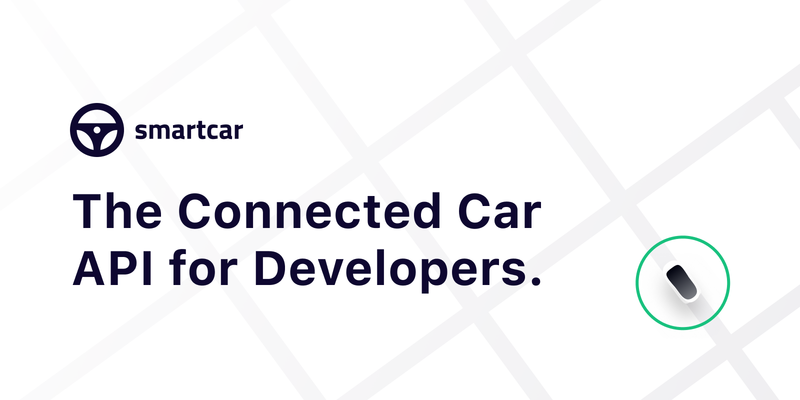 Starting today, you can create a Smartcar developer account and start building apps that communicate with connected cars. 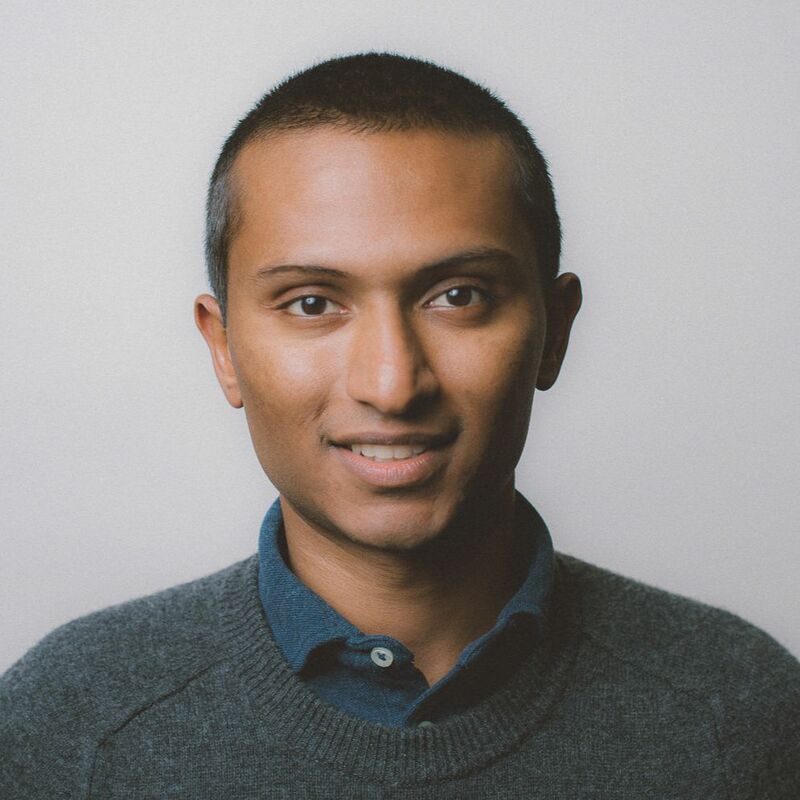 Since 2015, we’ve been working on a standard API that lets developers communicate with cars (think “lock doors,” or “check odometer”) from web and mobile applications. Building apps that communicate with connected vehicles is difficult — too difficult for most developers to consider integrating with cars. Developers need a simple and hardware-free path to build for connected cars of all brands, not just one or two. Vehicle owners who connect their cars to apps should be in total control of what data they share with these applications. We’ve been hard at work building our developer experience. Over the past few months, we’ve focused on creating a developer experience that makes it easy to get up and running with Smartcar. Today we’re opening our platform to developers everywhere. 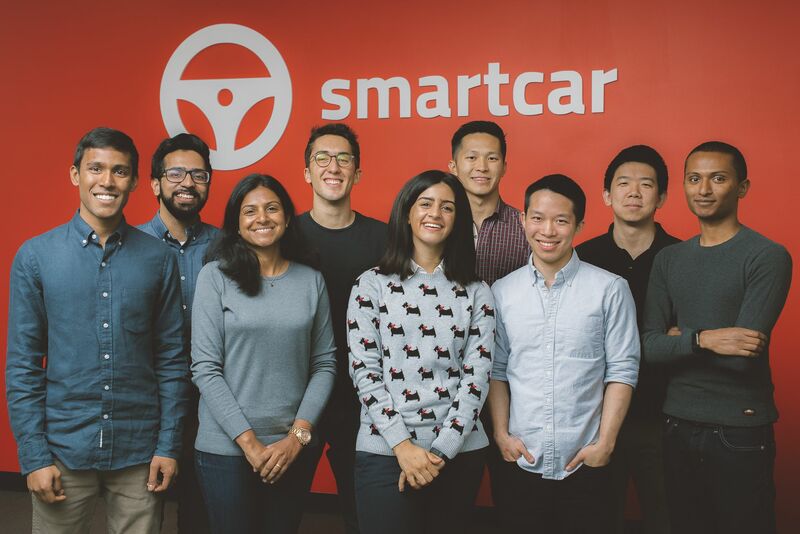 We can’t wait to see what you build on Smartcar — and our team is here to help every step of the way.